Swarovski Cosmic Flat Back 2520, a new addition to the Cosmic Flat Back family range. Now bigger and more dramtic making them an excellent centerpiece for creations. Crystal, 3 colours, 3 effects. 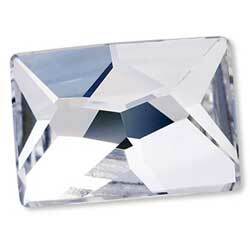 Find/request from Crystallized™ Elements range from ClearlyChosen.